ConnecticutSaltWaterFishing.com: • Which Hand Should You Reel With? COMMENT: I dunno that I agree with this. 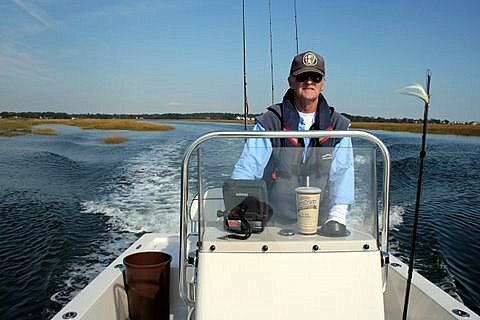 As a right-hand caster, my right arm is the stronger, so when fighting a bluefish or striper, rather than the dink trout that Orvis seems to concentrate on, I want that rod in my right hand. Further, we do not retrieve flies by reeling; rather, we strip them in with our non-rod hand...then, once a decent fish is hooked, we have to reel up all that stripped-in line to get the fish on the reel. As any fly caster who's caught a fast-running fish knows, that reel up of the loose line and that transfer to the reel can be very tricky [especially if it's a false albacore or a bonefish]...and at that time I do not want also to have to change hands with the rod. 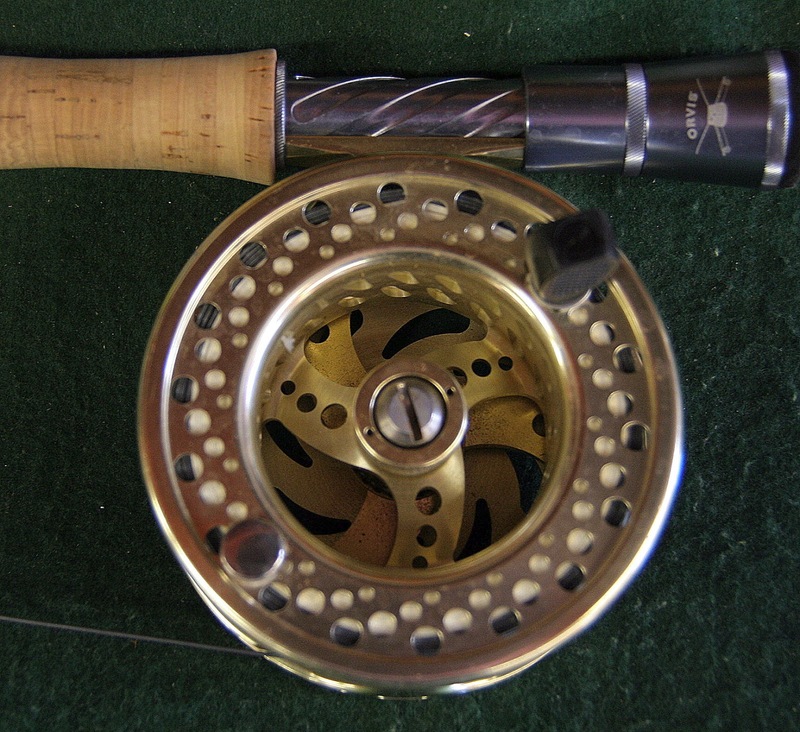 I cast with the right, strip with the left, and reel with the left...makes life much simpler and may well result in fewer lost fish.